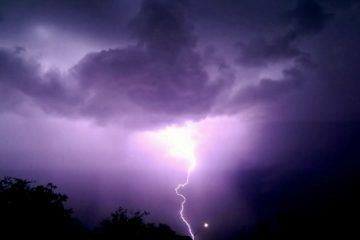 You know, without all the danger of getting hit by lightening or getting sopping wet, of course. 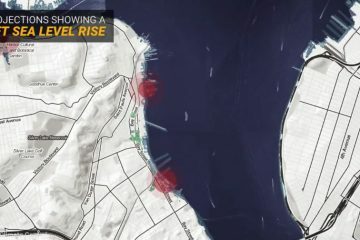 If you live on Staten Island, you’ve probably noticed that there’s a new bridge being constructed next to the Goethals Bridge which connects Staten Island to New Jersey. 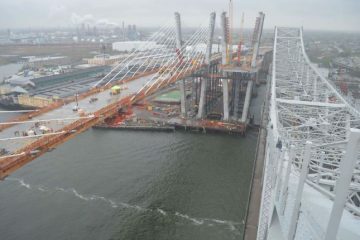 That would be the “new Goethals Bridge,” that should be complete in 2018. 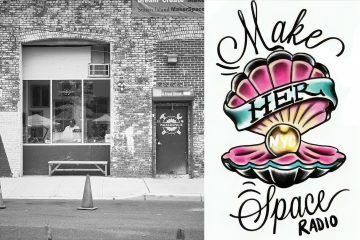 A one-of-a-kind immersive art installation is coming to Staten Island. 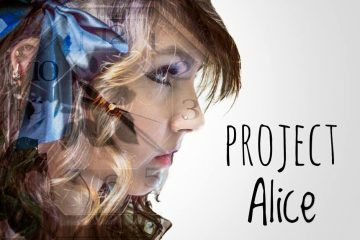 Created by photographer Christine Cruz, Project Alice is a year-long adventure that will commence with the opening of an immersive, interactive art gallery in September 2017. 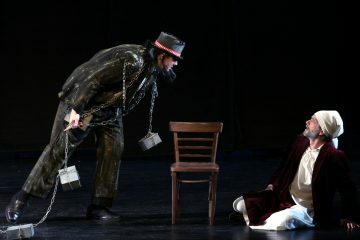 The Sundog Theatre is celebrating the holiday season with a special performance of “A Christmas Carol,” and the 2017 Scenes From The Staten Island Ferry, a one-act play submission contest. 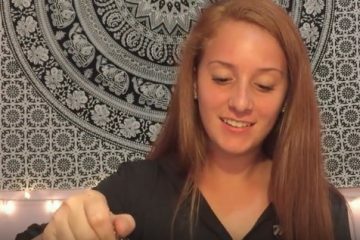 Halloween is dangerous for children with severe food allergies, and with 1 in 13 children having allergies, a night usually full of fun and magic can quickly become a parent’s worst nightmare. 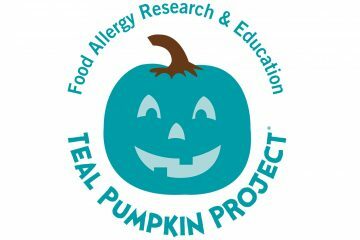 The Teal Pumpkin Project protects children with food allergies by offering safer choices to traditional candy. Members sign pledges to offer non-food treats and place teal pumpkins outside their doors on Halloween. When the ocean moves into populated areas, it takes liberties with the man-made structures in its way. 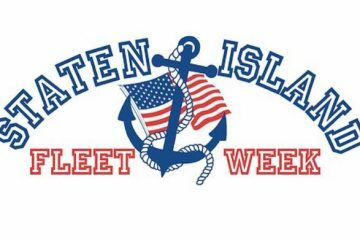 Unfortunately, there are many Staten Islanders who have experienced this fist hand in 2012’s Superstorm Sandy.